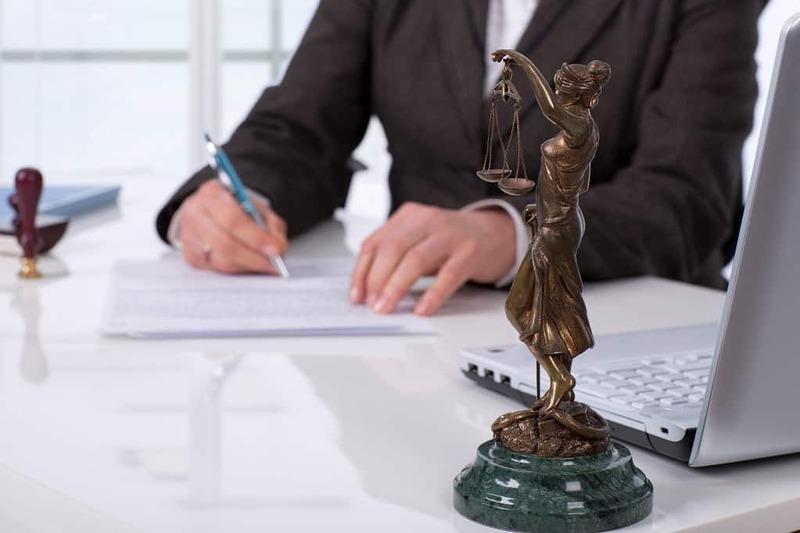 Business Law - Palm Beach Gardens, FL Attorney | Jeffrey P. Zane, P.A. This is valuable information that allows you to financially plan for both your personal, investment and business life. This is a cursory review of the December, 2017 Tax Act. Business income from pass through entities provides for a 20% deduction for individuals and trust and estates on domestic certain qualified business income from pass through entities. This area is still awaiting for the IRS to issue regulations and interpretations of how this will work. This effectively changes the top tax bracket from 37% to 29.6%. Sadly this does not benefits doctors, lawyers, accountants etc. First Mortgages on primary residences taken out after 1/1/18 are only deductible up to a principal amount of $750,000 (decreased from $1,000,000). Home Equity Loans (HELOC) interest is no longer deductible whether new or existing.